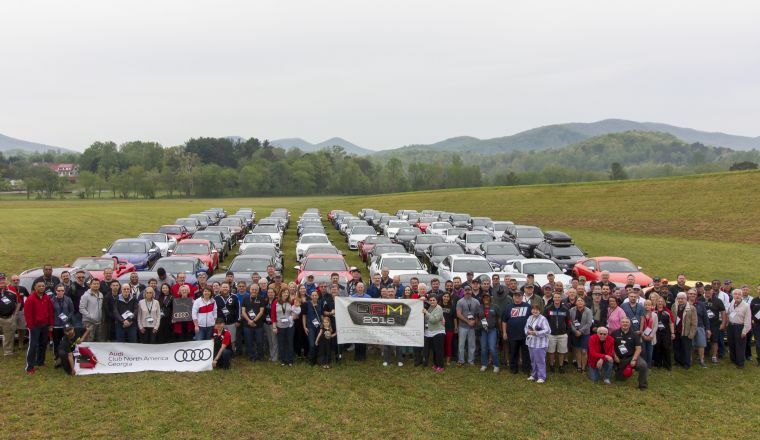 Quattro de MayoSM is a gathering of Audi (and other European car) enthusiasts from across the Southeast. 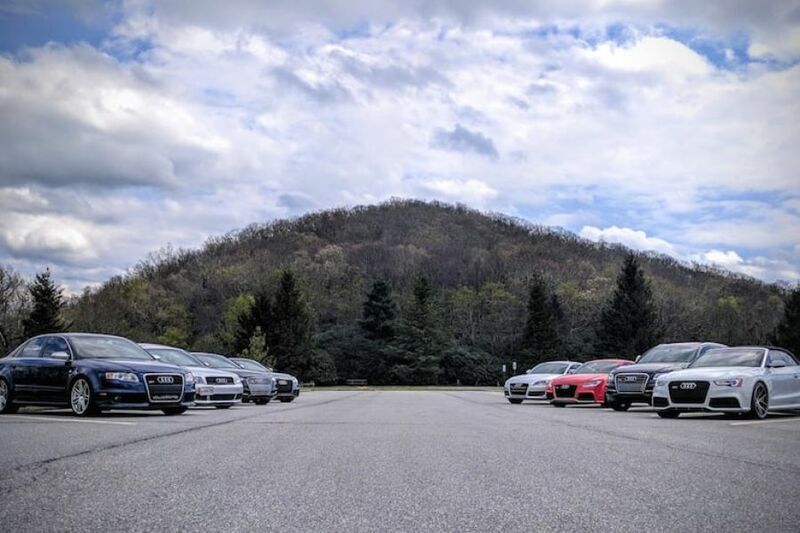 Each year, we spend as many as four days driving some of the curviest roads in the country, and spend the evenings making new friends. A tradition 14 years in the making, this is the one and only Quattro de Mayo. QDM 2019 will be headquartered at Unicoi State Park Lodge in Helen, GA. Spirited drives, scenic adventures and family outings. QDM has it all!